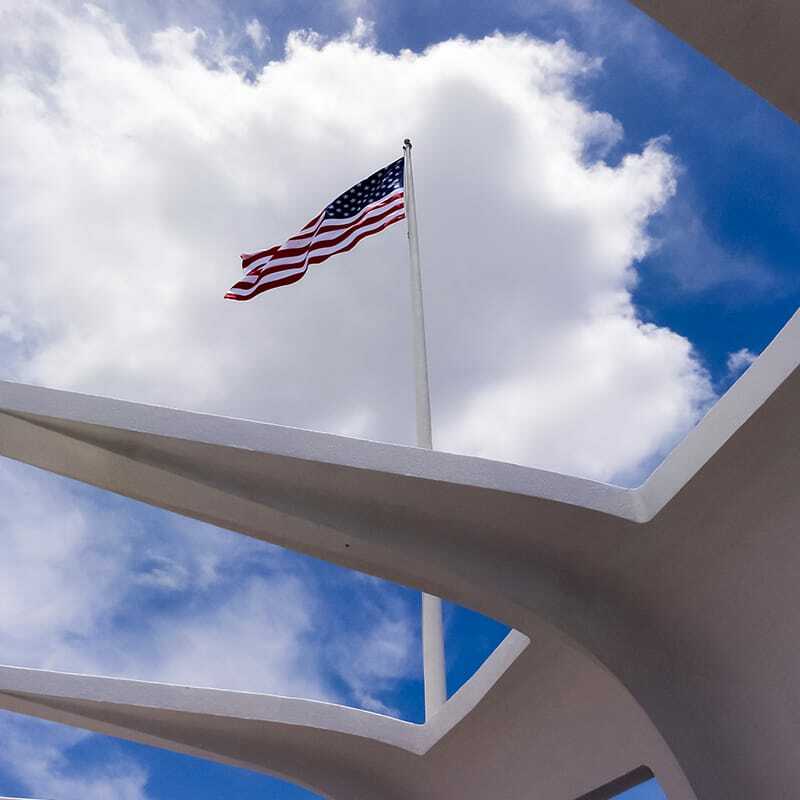 Gilbane has been serving DoD clients at Joint Base Pearl Harbor-Hickam for more than 10 years. Gilbane has completed 16 projects at Joint Base Pearl Harbor-Hickam totaling over $70 million since 2002. Projects include environmental assessments and remediation, fuels facilities, new construction, and renovation and abatement work of existing facilities. 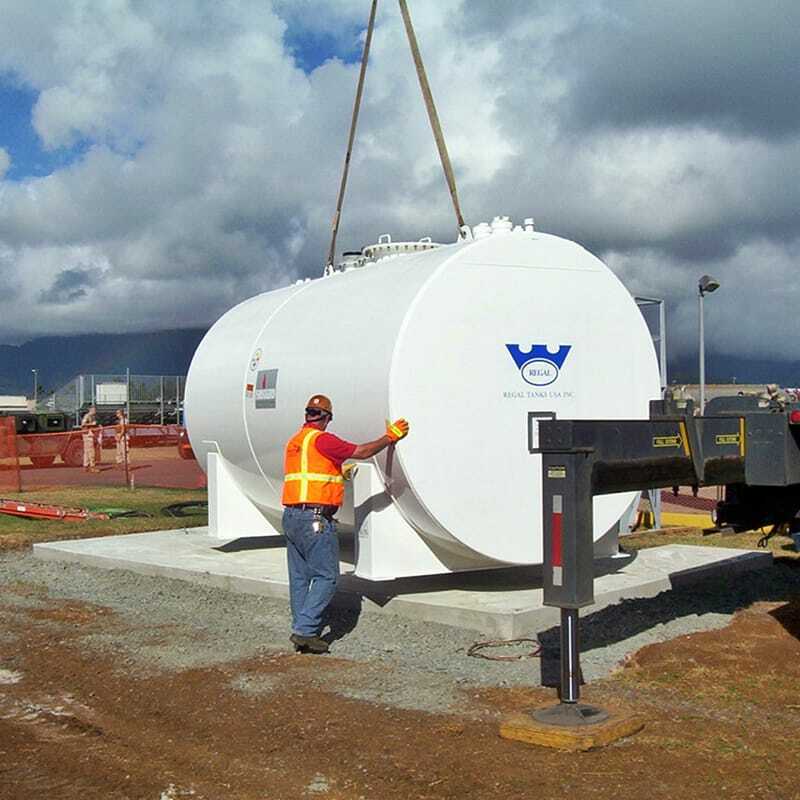 From managing environmental assessments and remediation work, to building large, multi-million facilities from the ground up, Gilbane has been serving DoD clients at Joint Base Pearl Harbor-Hickam for more than 10 years. Various clients have all recognized the quality of Gilbane’s work, demonstrated by our excellent CPARS record: all completed evaluations on record are Above Average.